We have exciting news for The Grange Primary pupils! 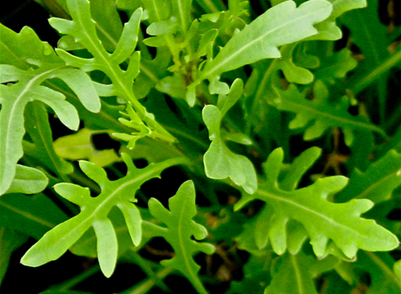 On Wednesday 02 September 2015, 2kg of rocket seeds (Eruca vesicaria subsp. 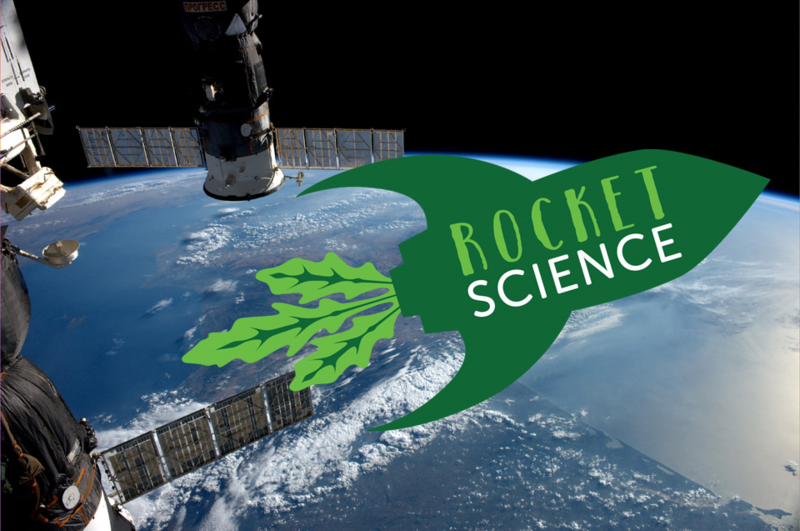 sativa) were launched to the International Space Station (ISS) where they will spend the next few months on board before being returned to the UK for a nationwide schools’ experiment. We have been chosen to take part! 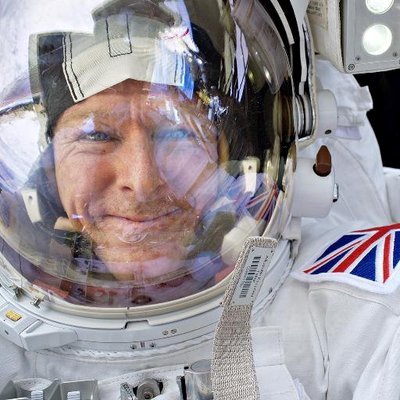 British ESA astronaut Tim Peake will take charge of the seeds while on the ISS for his Principia mission starting in December. After being held for about six months in microgravity, the seeds will be returned to Earth with astronaut Scott Kelly, currently planned for March 2016. Do you want to see the seeds launch? Tim Peake on the International Space Station with our rocket seeds ready to come home!! At 04:26am on Tuesday 2nd March, Commander Scott Kelly of NASA and Russian cosmonauts Mikhail Kornienko and Sergey Volkov of Roscosmos landed safely back on Earth in Kazakhstan. The seeds then travelled with Scott Kelly to NASA in Houston on a charter flight from Moscow, Russia and returned to the UK on Thursday. They are now getting ready to pack them up so they can be sent to us with our Rocket Science experiment pack in April! They will be aiming to deliver our packs on Tue 12th or Wed 13th April so we wait with excitement for our seeds that have been on the most amazing journey!